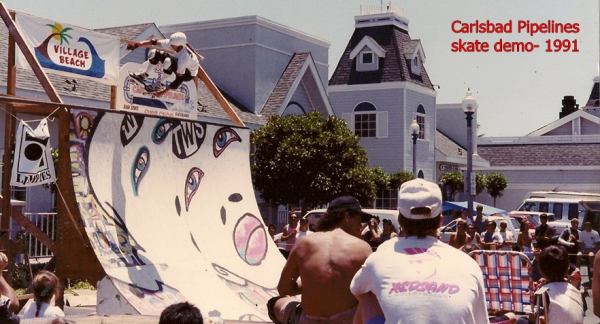 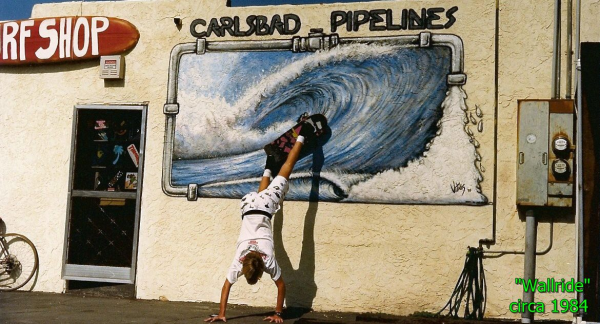 Carlsbad Pipelines surf shop started its business in 1984, in downtown Carlsbad selling quality surf, skate, and beach products. 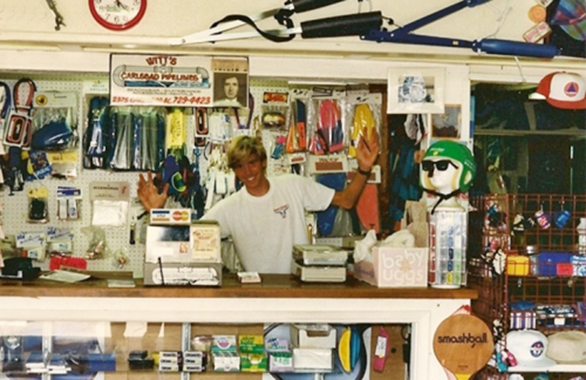 With a strong commitment to high customer satisfaction, you will find a good selection of surfboards, bodyboards, wetsuits, along with any gear you need for the beach. 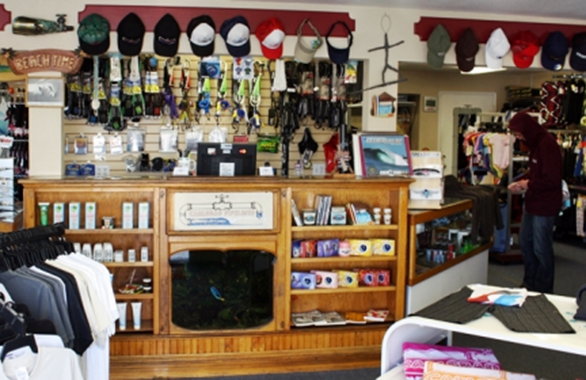 We also do board and wetsuit rentals and we have a nice selection of women’s and men’s clothing and accessories.